Please enjoy our October ACSSO News. For many of us the memories of spring holiday season are now fading as we lead into the start of the last term of the school year. And for those of us in the colder southern states and territories it’s the time when our children look to be outside enjoying some fresh air and welcome outdoor activity - and then Mother Nature has other ideas. It’s also a chance to look at the summer sporting rosters and to possibly think of future physical education opportunities for your children and school community. One such initiative is the Australian Sports Commission’s Sporting Schools programme for primary schools; that encourages children to try out new sports and skills as an after school activity. It’s a collaborative and inclusive programme that has received additional government funding to extend its reach. More information is available here - although with over 6,000 schools already registered it is proving to be extremely popular. A few weeks ago I attended and was a panel member at the AWAVA / Our Watch Prevalent and Preventable Conference on practice and policy in the prevention of violence against women and their children. It brought a range of international and home grown speakers and delegates together over three days to discuss the truly wicked problem of preventing all forms of violence against women. As in so much reform, education is seen as a key driver of change and all parties recognise the vital contribution made by young people in this space – the question then becomes the how and what are we, as the older generation, willing to do to support them in this essential work..? There is a particular idea that Rosie Batty and others complemented on its quality and potential as a national initiative - Project O. It’s a pilot project with young people seeking to create generational change in preventing family violence. Looking at the media coverage that has resulted from September’s Council of Australian Government’s (COAG) Education Council meeting, and the Minister’s candid observations made on the following Monday’s Q&A, you could be forgiven in thinking that imminent change was in the air. In reality this is only the opening gambit in unravelling our highly complicated education funding agreements. What the welcome media coverage has highlighted is the myriad of special deals and additional funding models, together with the unfair advantage that some schools enjoy. What is especially illuminating is the growing recognition that a significant number of schools are resourced at a level below what they should be according to the national SRS (School Resource Standard) – the fact that the vast majority of these are in the public sector is no great surprise to anyone. What it does highlight is the quality and professionalism of our public school teaching staff and leaders to deliver their very best, for the benefit of our children, despite such an obvious impediment to acquitting their professional strengths and abilities in the modern age. Integrity is the crucial word and ACSSO is strident and consistent in its advocacy for absolute reform in education funding to deliver Fair, Simple and Transparent agreements that are truly sector blind and needs based with additional resourcing, where necessary, for specific educational disadvantage. There has never been a more important time to engage with your local politicians and push this point home. We are told that there are 27 separate agreements with an inestimable number of additional models within them. The public education system only makes up a third of these with the remainder in the private sector systems. These agreements are divisive, unfair and negotiated across all levels of government and all systems in a morass of differing formulas, differing proportions of funding responsibility from whichever level of government the sector deal was made, and differing expectations of entitlement. This has to change, integrity in funding has to be restored and the next few months are a critical juncture in establishing Fair, Simple and Transparent education funding agreements for the future of our children and the integrity of our nation. We as taxpayers, voters, and most importantly as parents can accept nothing less. 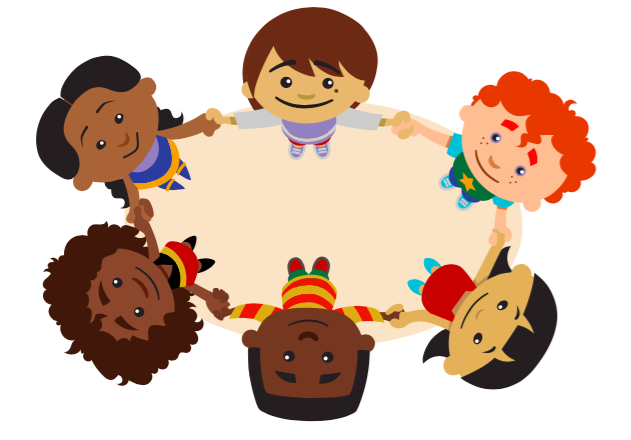 The Australian Human Rights Commission recently launched a new educational resource package to help primary and early childhood teachers create meaningful lessons about cultural diversity. Called 'Building Belonging', the package was launched at Early Childhood Australia's biennial conference in Darwin this month by the National Children's Commissioner, Megan Mitchell. Primary, preschool and other educators at the conference were impressed with the package and particularly with the materials that help teachers and other adults to answer the 'difficult' questions about cultural, racial and other human differences that children may ask. Vasily Sukhomlinsky was a young Ukranian teacher who, in the aftermath of World War Two, created the ‘School of Joy’ - a preschool program that was conducted almost totally outdoors and addressed all the needs of growing children: physical, emotional, intellectual and spiritual. Sukhomlinsky's books and articles, which cover almost every aspect of school education, have been read by millions of teachers in Ukraine, Russia and China. They are full of optimism — though his life experiences could easily have made him a broken and bitter man. Born in the Ukraine in 1918, he lived through famine which killed million, was severely wounded in World War 2, and returned from fighting to find a Gestapo officer had killed his young wife and baby. In the words of his Australian biographer, Dr Alan Cockerill, Sukhomlinsky ‘could not fathom how anyone born of a mother could commit such atrocities’. Shaped by his harsh experience, Sukhomlinsky applied his empathy and intellect to creating a country town school where children were taught outdoors and learned how to think for themselves and explore the world with imagination and joy. 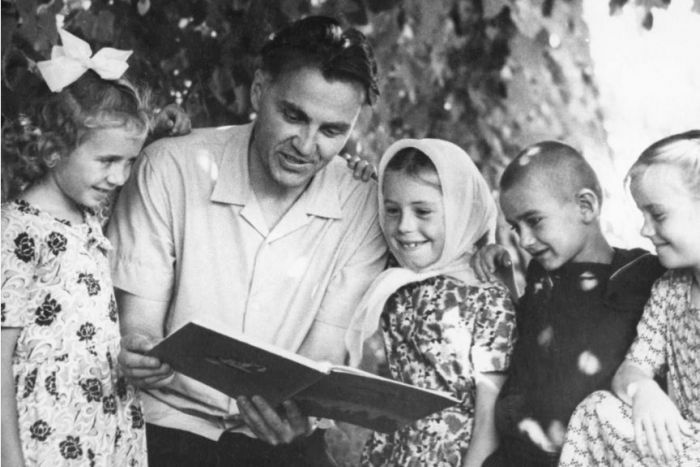 Each morning before school, from 4am to 8am, he wrote about education and his experiences with the children: a practice which turned into more than 500 articles and books that have universal application but are much more widely known in eastern Communist states than in western education. Dr Alan Cockerill is an Australian school teacher and an adjunct research fellow at Monash University. His book about Sukhomlinsky, Each One Must Shine, was published in 1999 and his article, linked below, was featured on ABC Radio National’s website in October. ACSSO recently supported Schools Plus at an event which marked $5 million donations to disadvantaged schools from private donors including David Gonski OAM. The actions of this group of donors, known as Pioneers in Philanthropy, have inspired considerable discussion about the role of gifts and donations in supporting whole schools and individual students. “We firmly believe that students from a disadvantaged background are no less talented or able than students whose circumstances have provided them with more opportunities,” Mr Gonski said at the event. ACSSO welcomes the gift, which supports one of the recommendations of the Gonski report, but we strongly believe that donations should never replace the government's responsibility to fully fund public education, enabling all students access and opportunity to thrive. 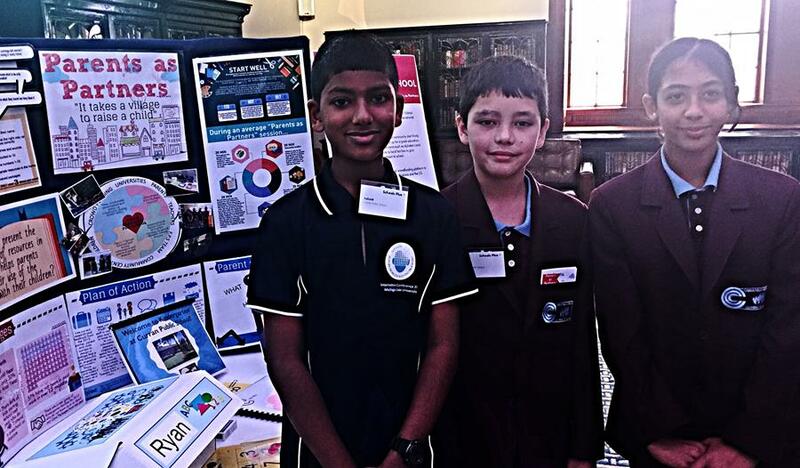 Pictured below, students from Curran Public School at the Pioneers in Philanthropy event this month. 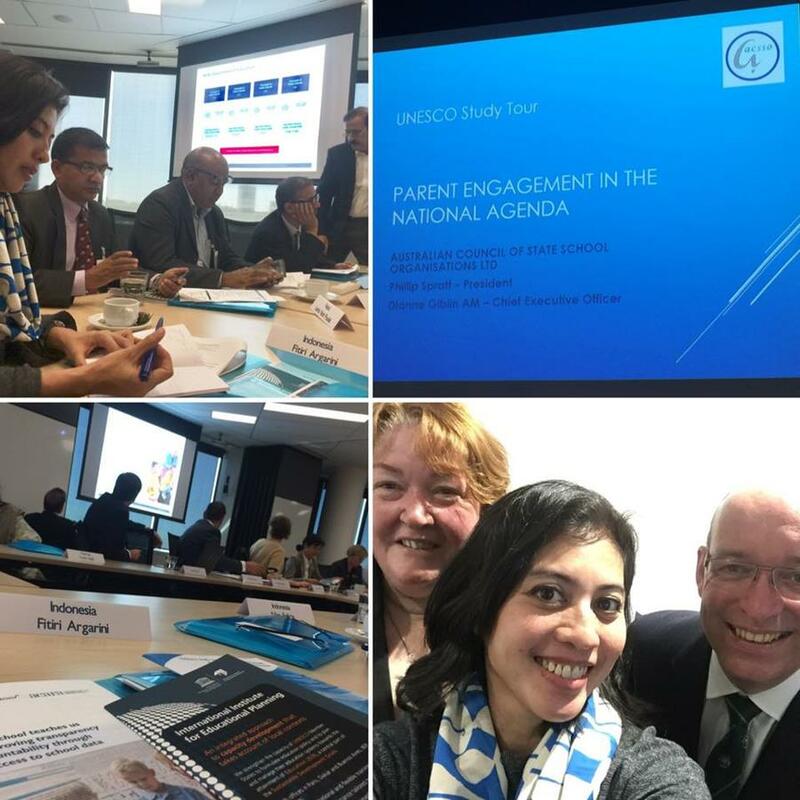 We were recently invited to address a delegation from UNESCO’s International Institute for Educational Planning (IIEP) about parents' experience of public reporting of school data by ACARA through www.myschool.edu.au. The presentation, hosted by ACARA, was an opportunity for us to reflect on the changing views parents have expressed over time since MySchool was introduced to display NAPLAN results and other data. We were able to share one of our key learnings with the UNESCO group: that ACARA's willingness to listen to our concerns and work with us as the peak parenting organisation had resolved many past conflicts and resulted in a productive working relationship over time. 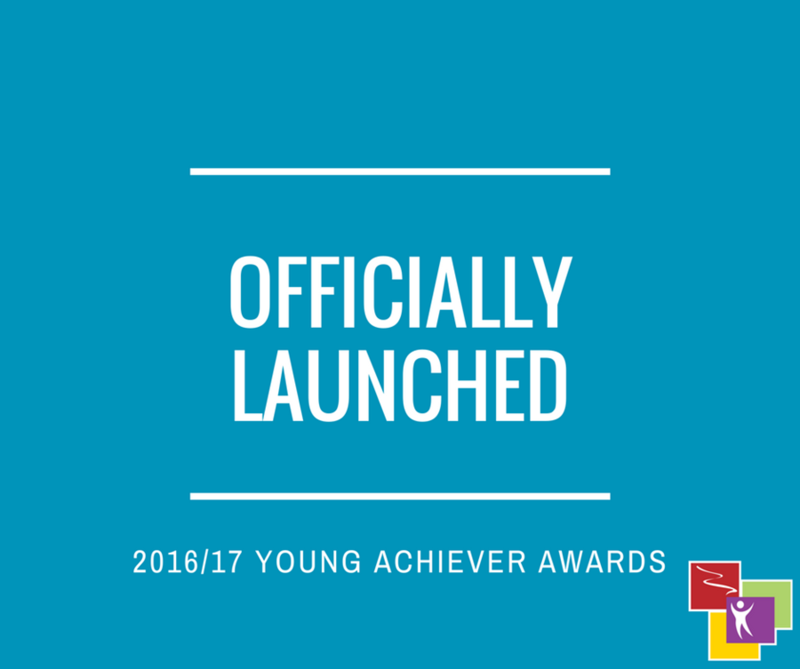 Have you got an under-30 high achiever at your school? They might be a parent, a teacher or another member of the school community. Nominations are now open in an easy-to-complete online form and across a range of categories. You can find out more here (choose your state or territory from the landing page). ACSSO is supporting Anti-Poverty Week again this week. Please follow the link below to read more about this excellent educational and social initiative, and share your school's anti-poverty action story with us on Facebook by clicking our Like button below and posting your message. Got an education-related event in 2017 you'd like to share? Let us know. 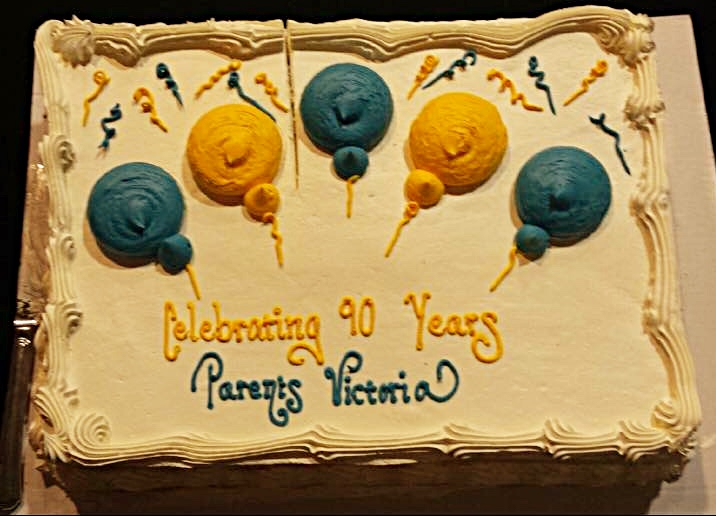 One of Australia's longest serving parent organisations, Parents Victoria, celebrated its 90th anniversary during its recent state conference. 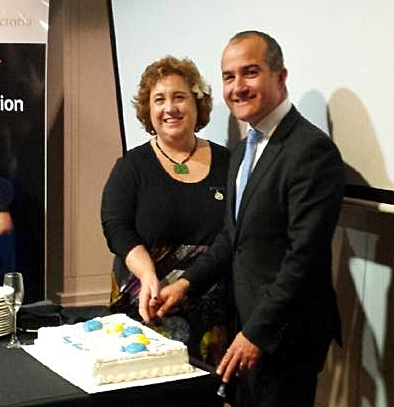 Victorian Education Minister James Merlino and PV President Sharron Healy cut the cake together to help mark the occasion (pictured below).